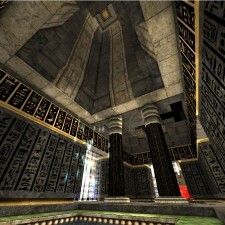 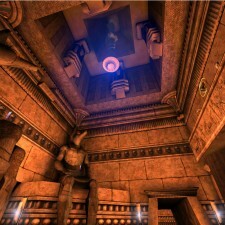 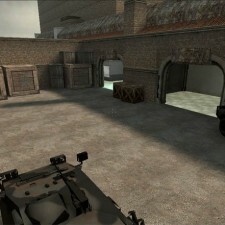 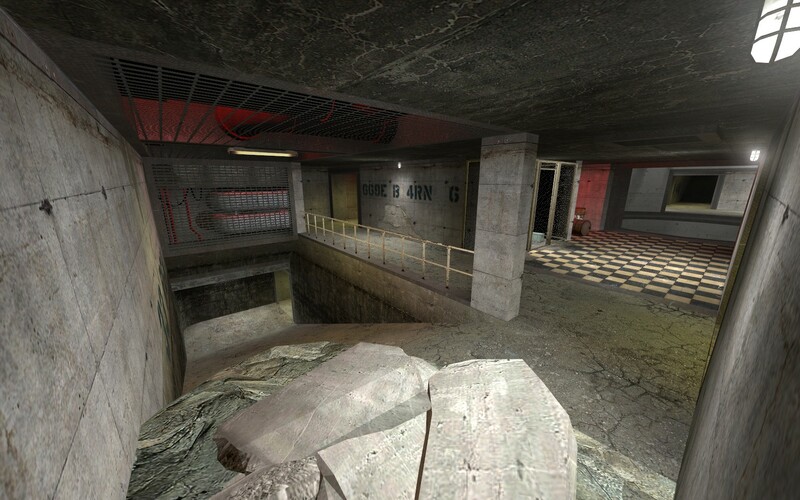 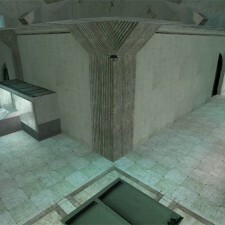 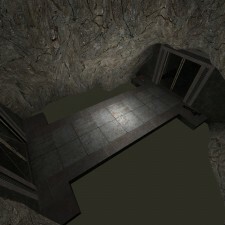 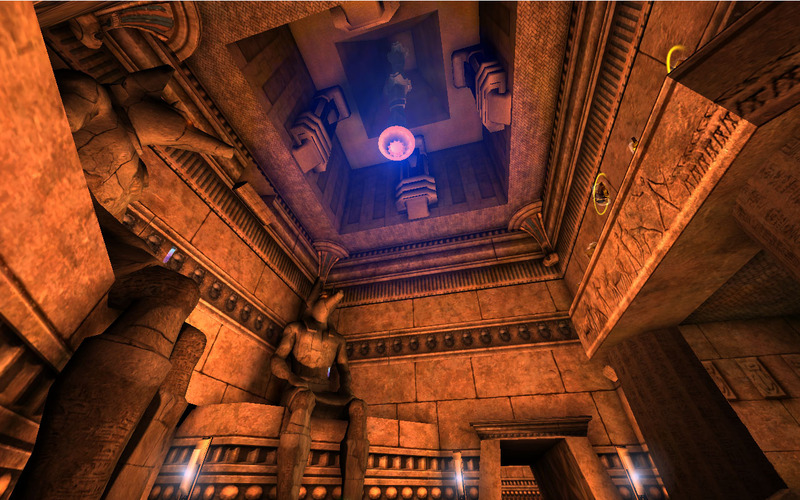 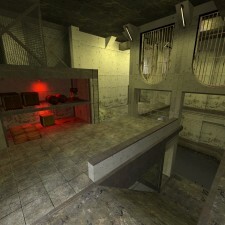 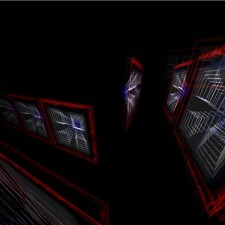 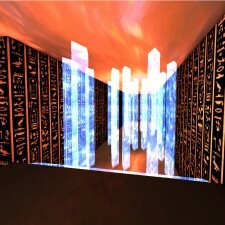 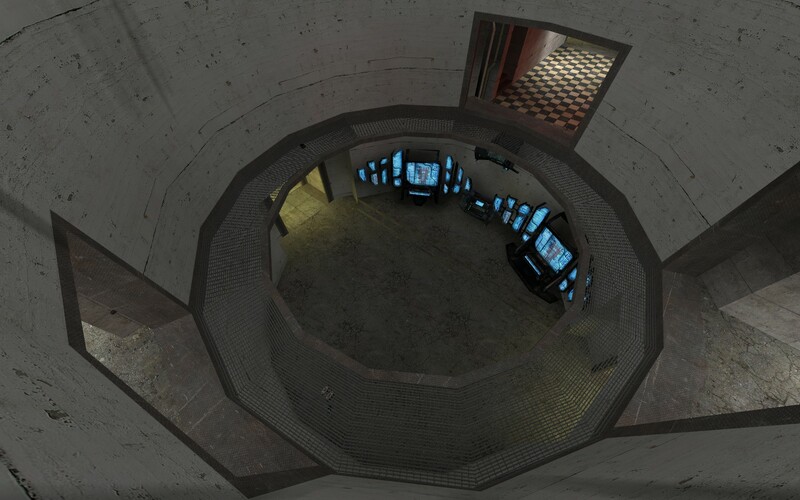 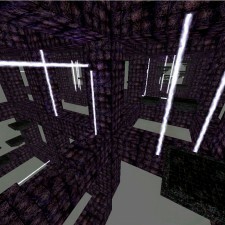 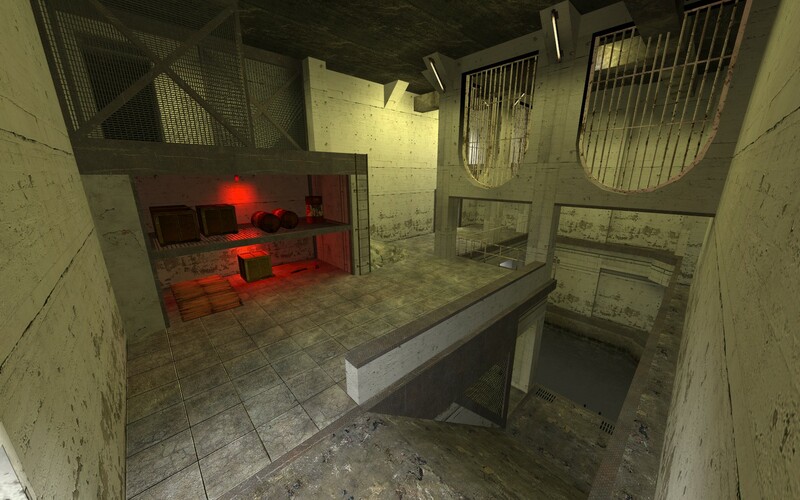 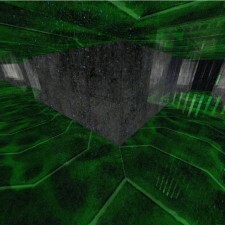 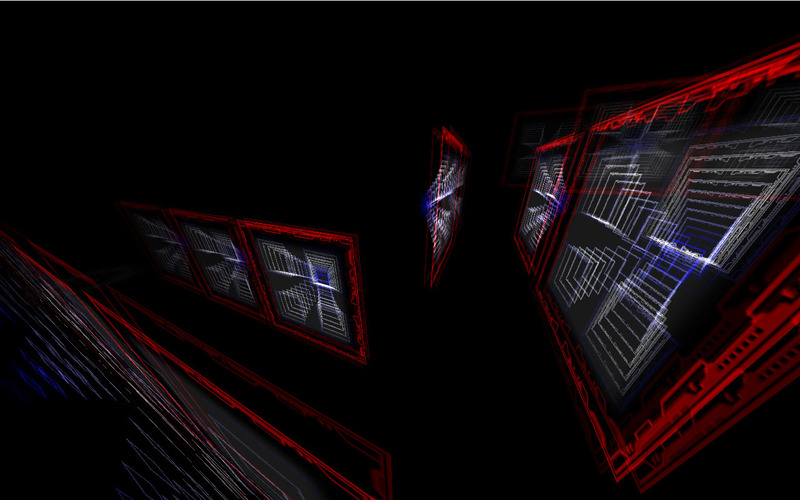 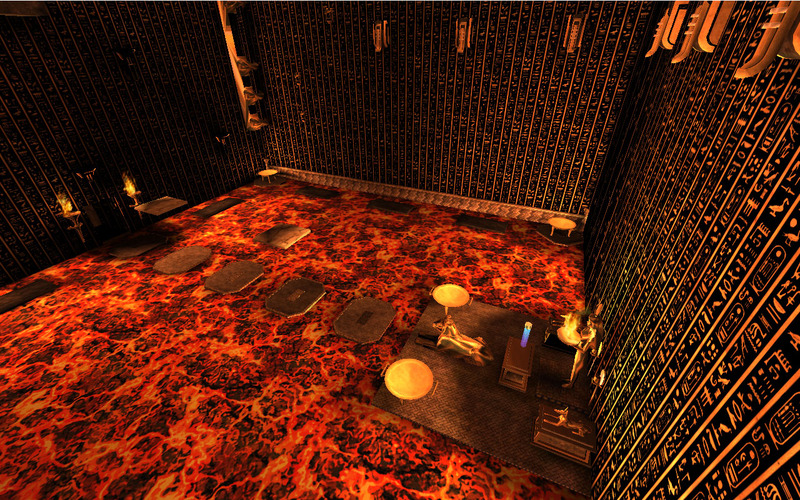 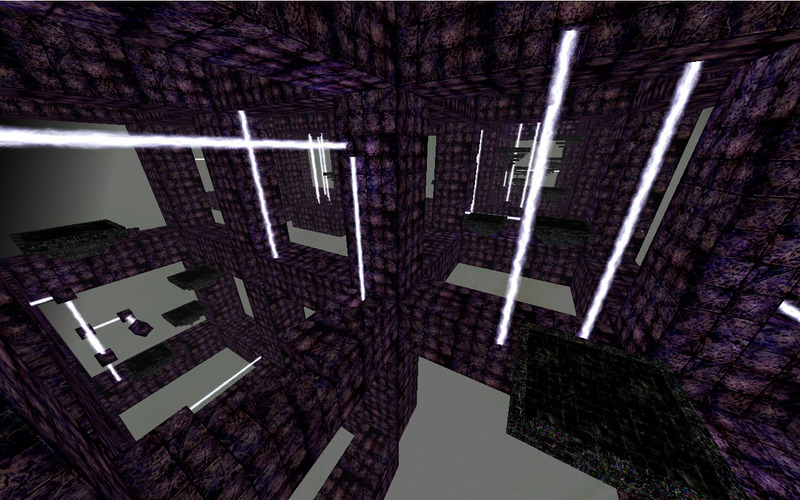 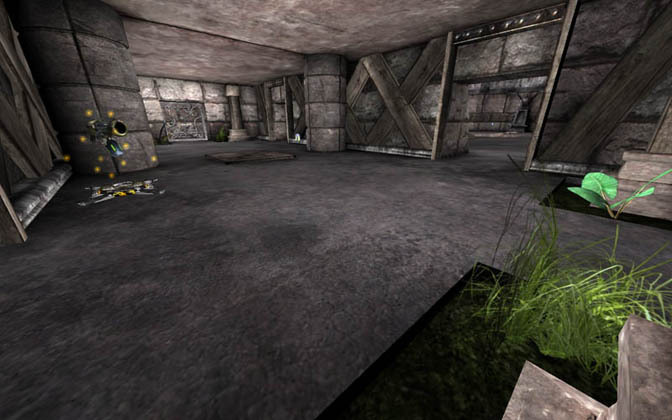 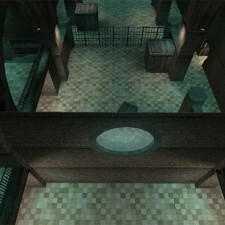 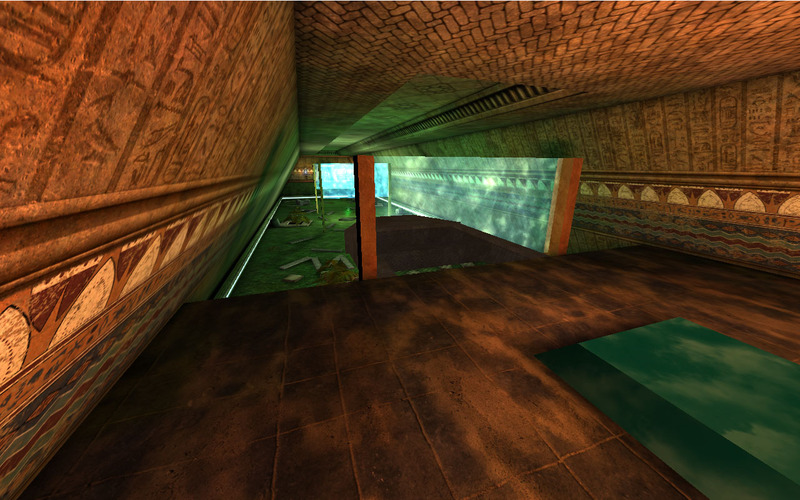 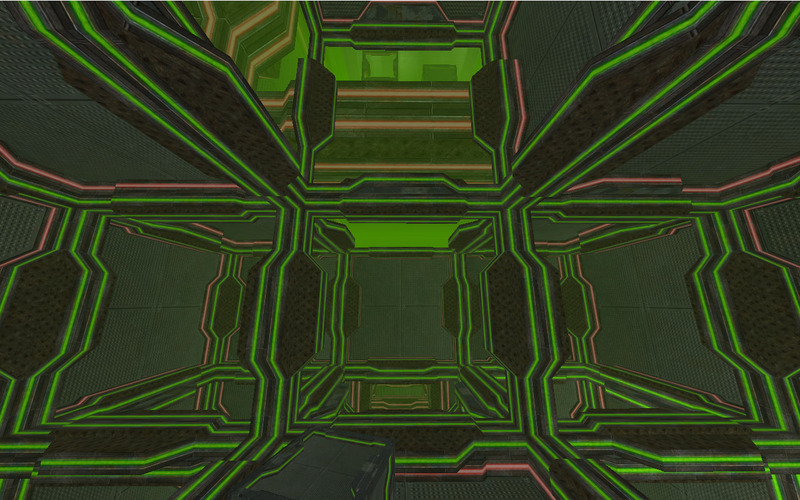 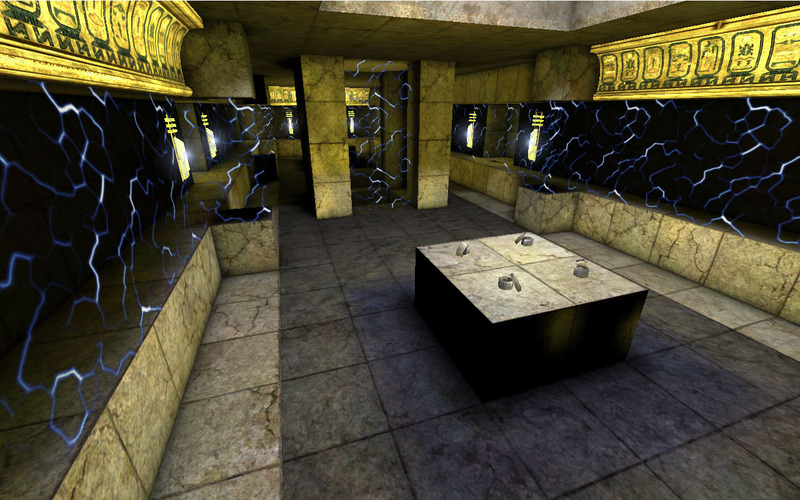 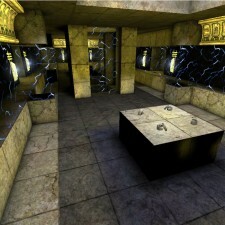 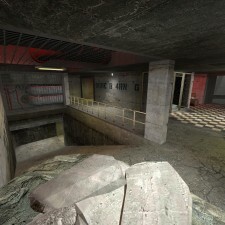 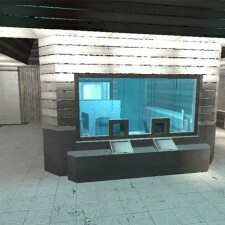 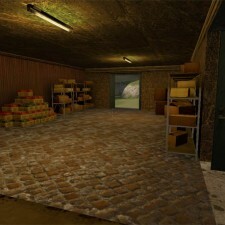 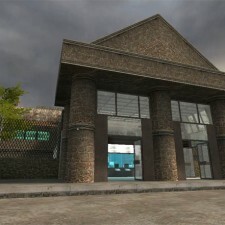 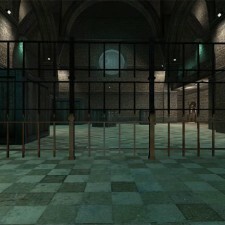 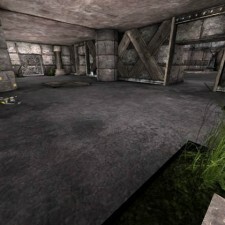 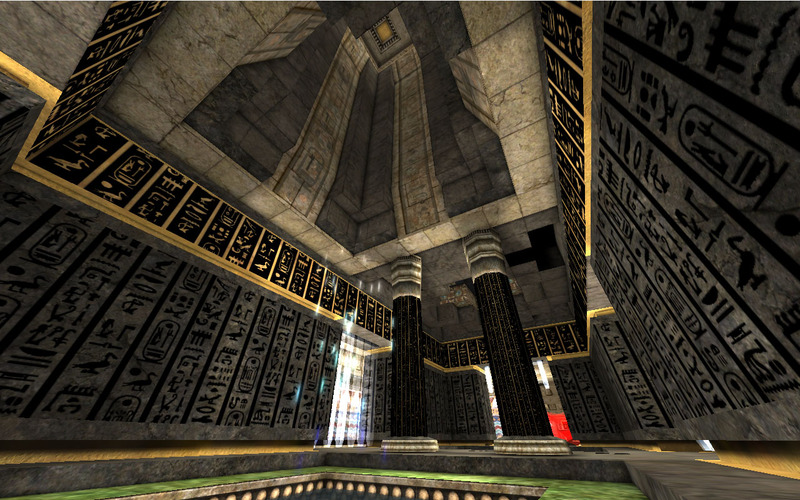 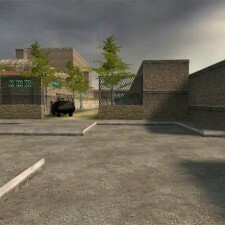 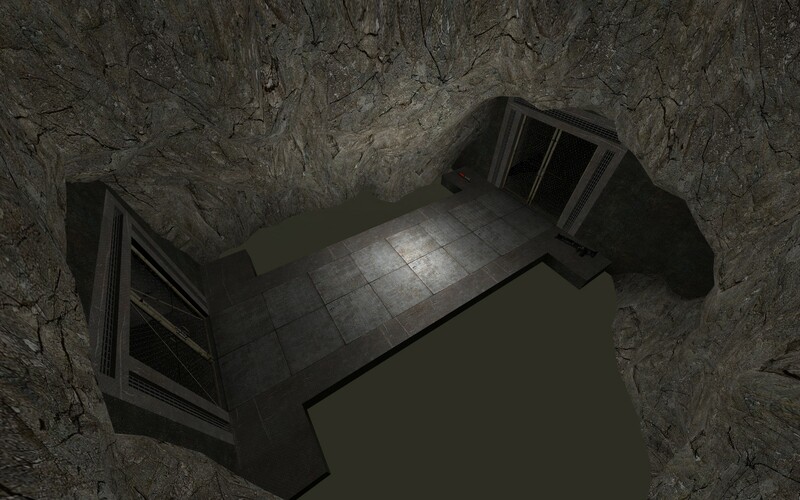 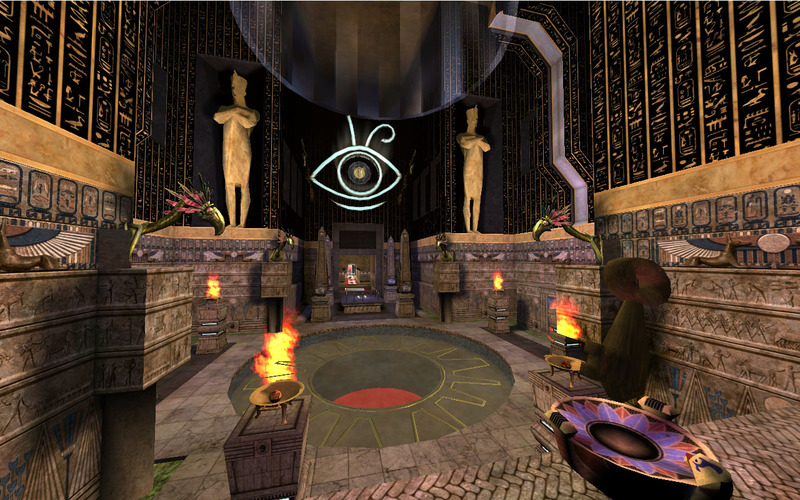 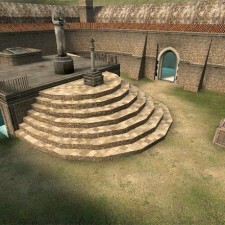 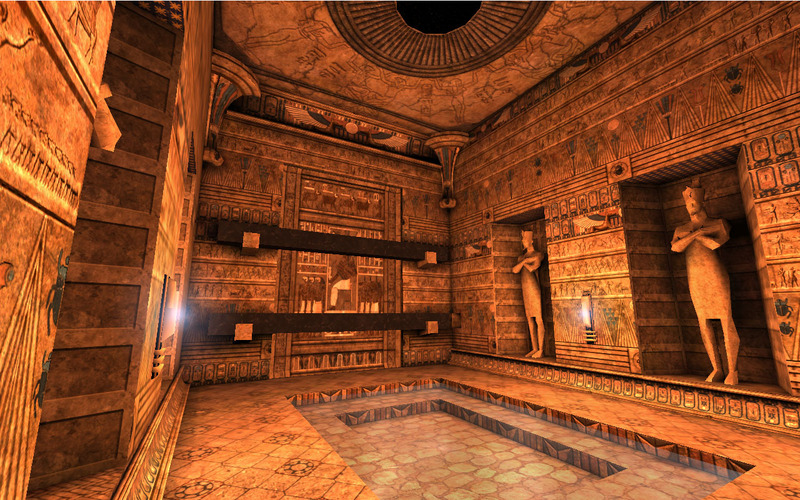 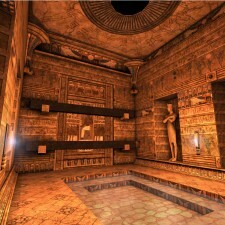 Info Counter Strike Source: We chose to make a 5 versus 5 bomb defusing map with a museum theme. 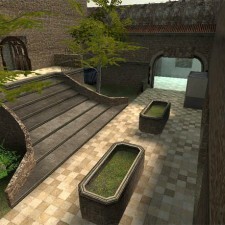 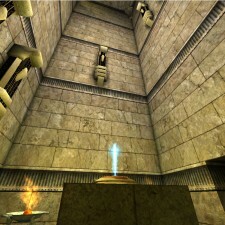 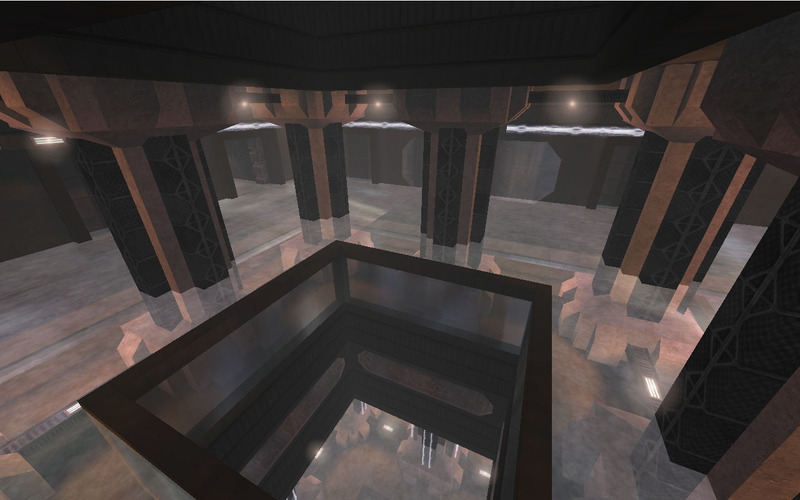 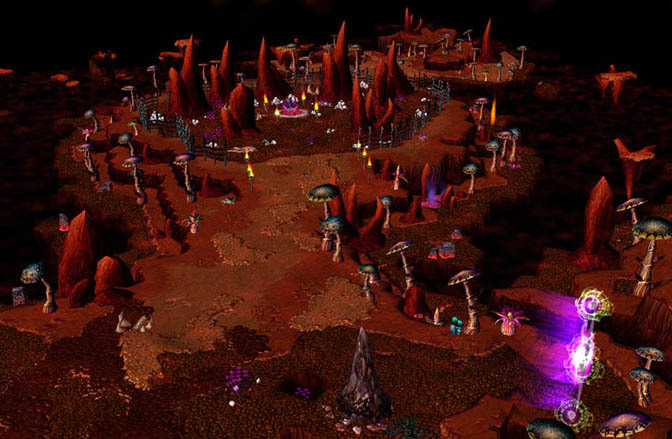 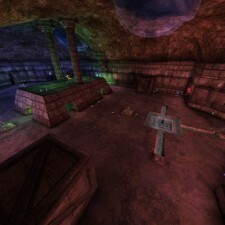 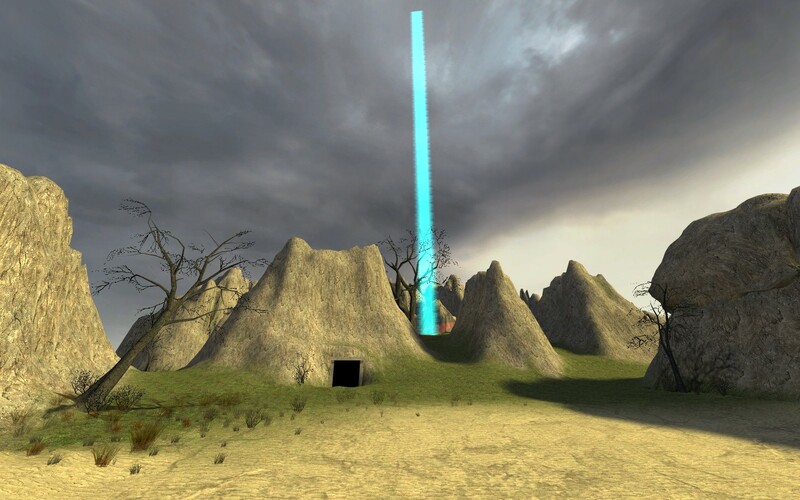 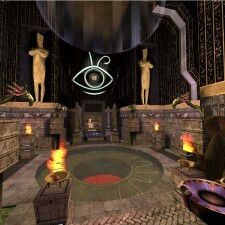 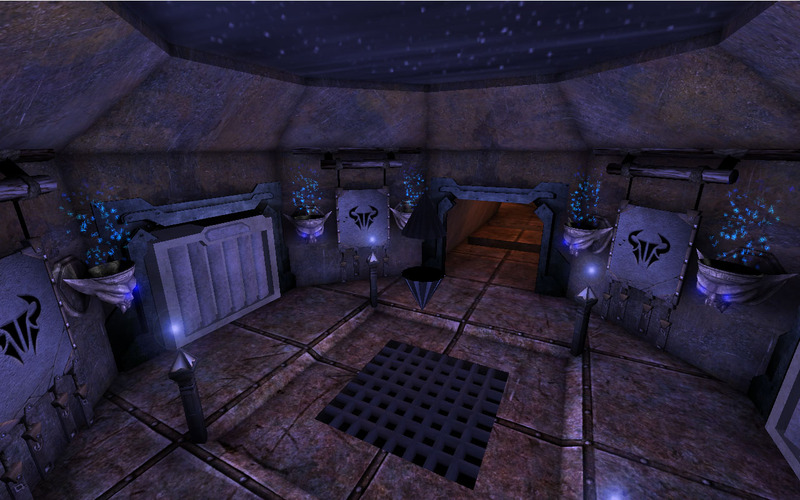 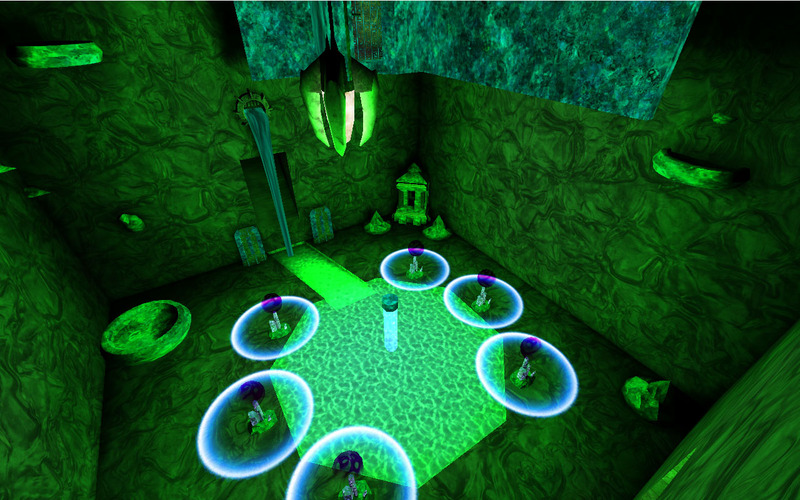 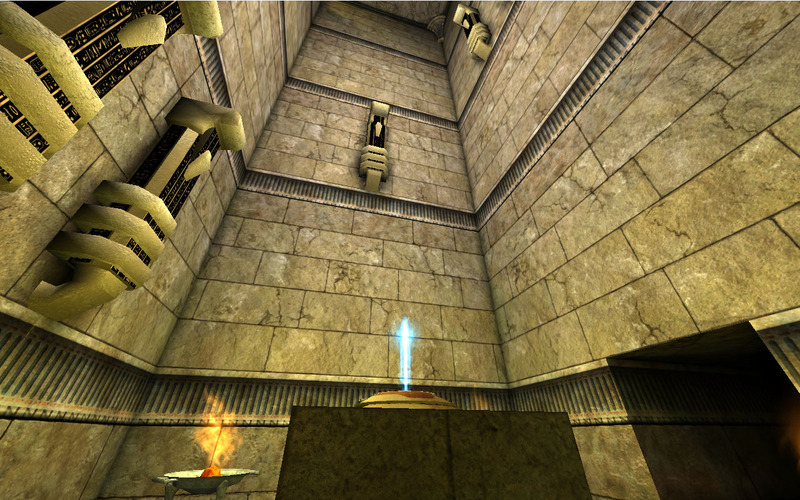 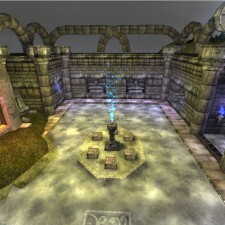 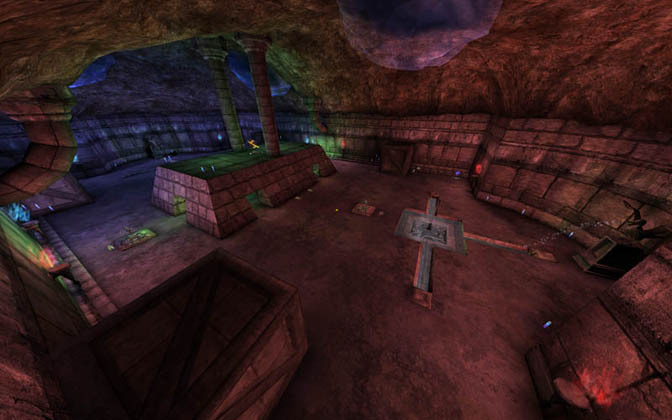 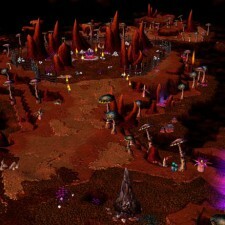 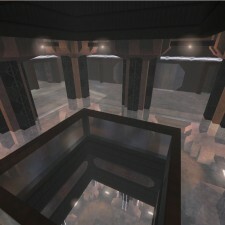 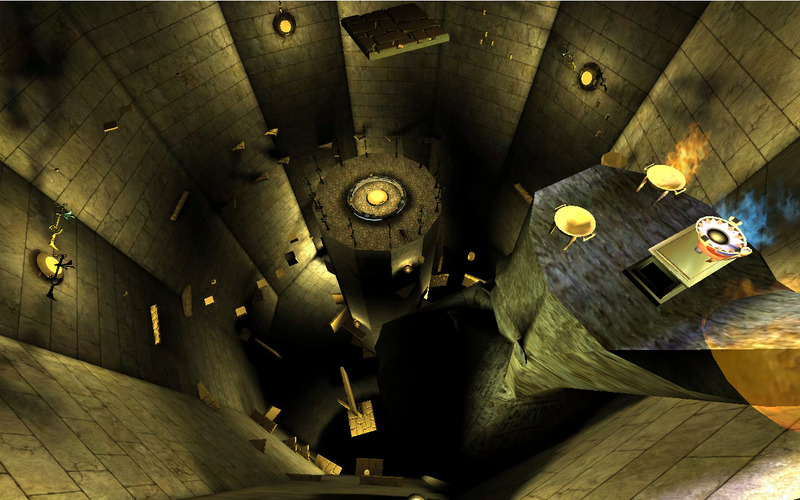 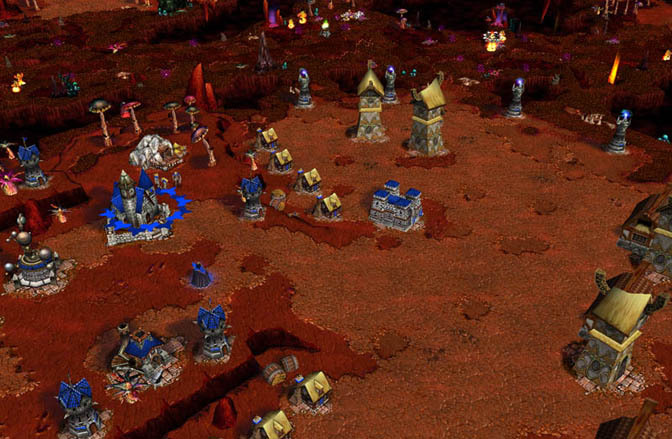 Our primary focus was on getting the map playable for competitive play. 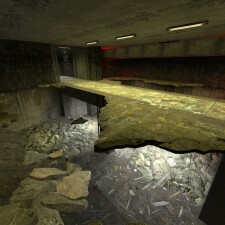 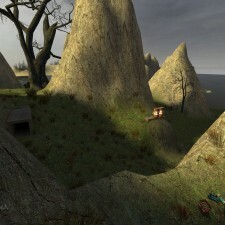 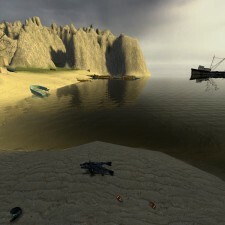 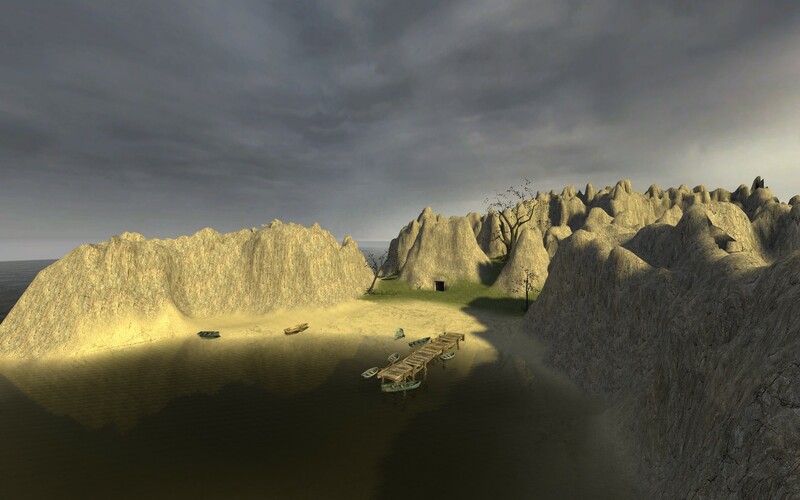 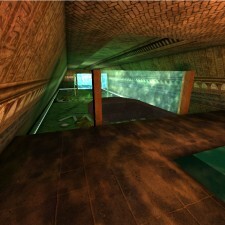 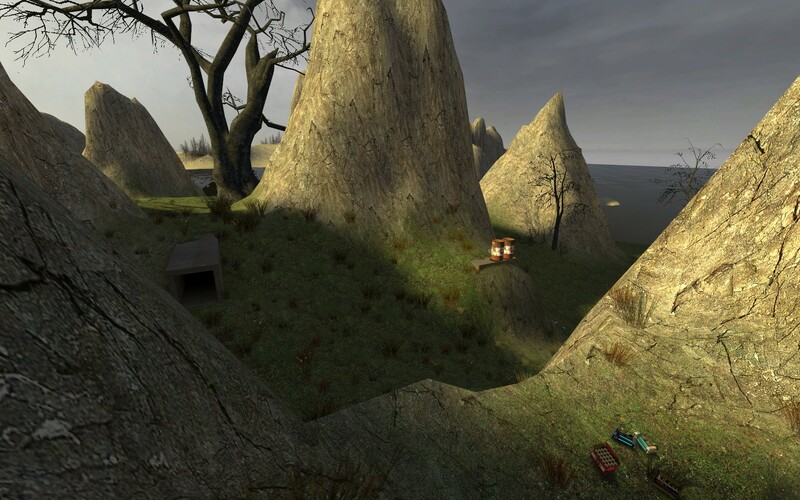 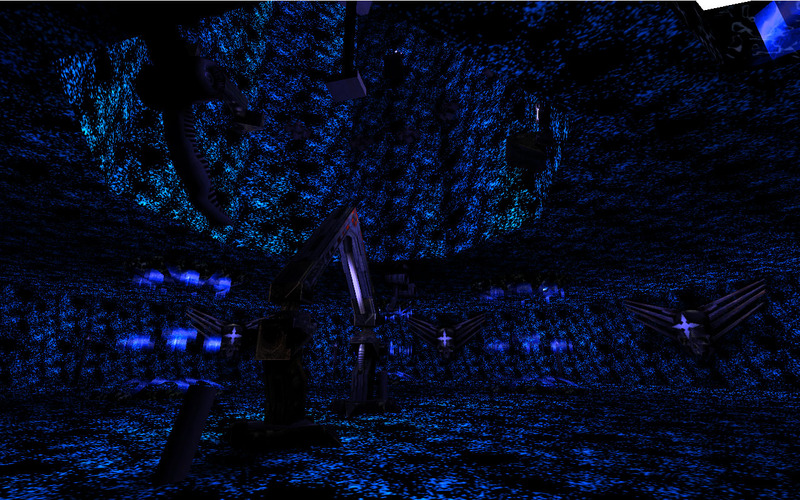 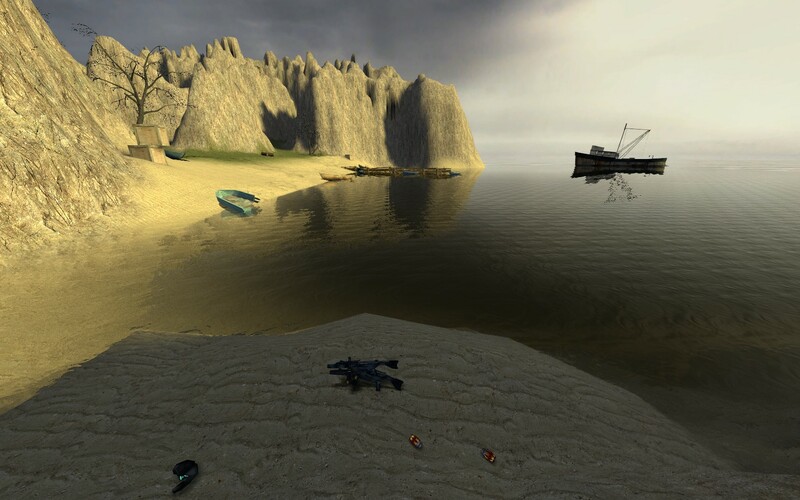 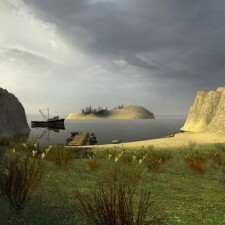 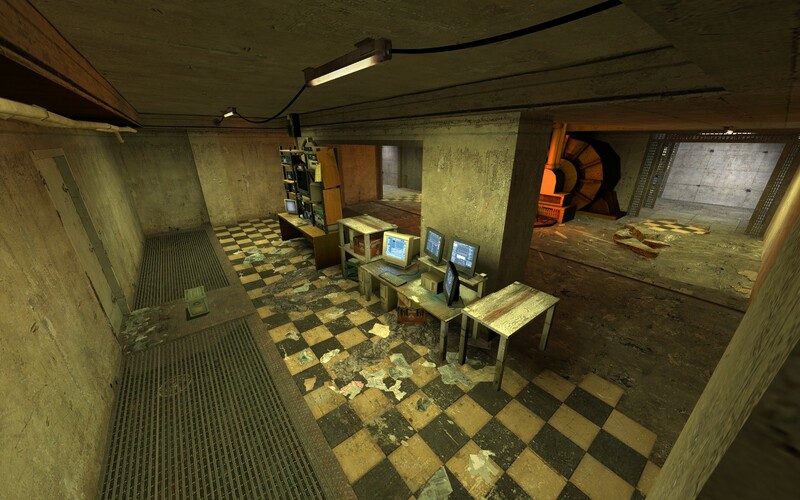 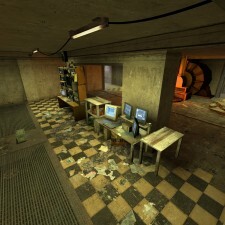 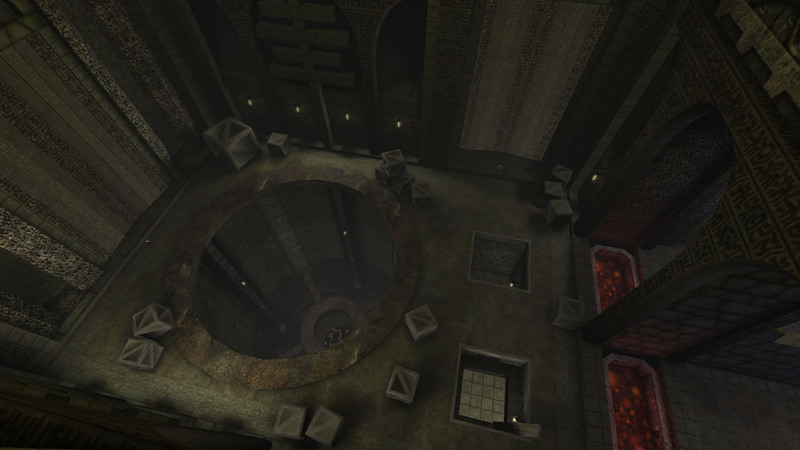 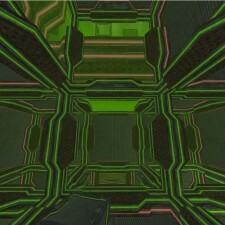 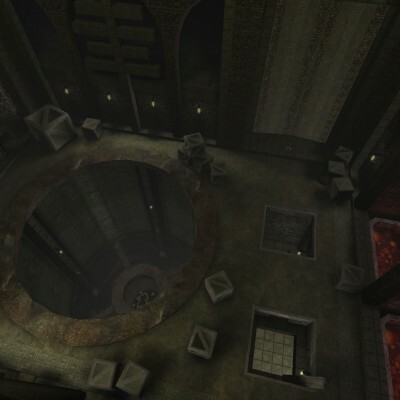 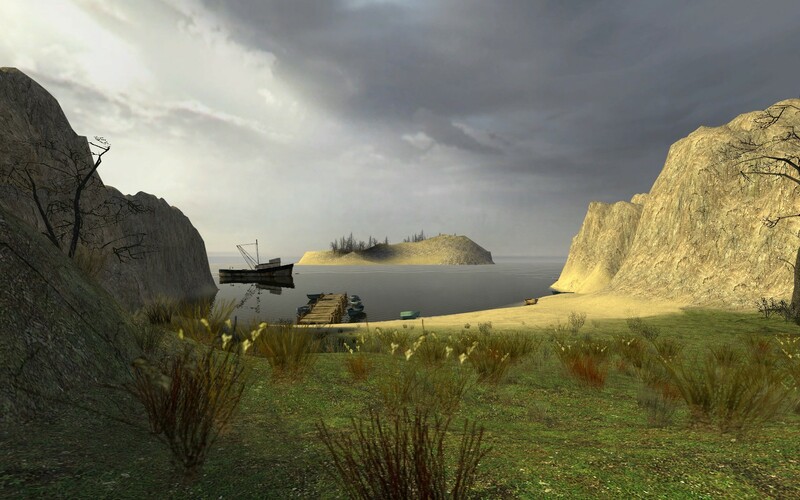 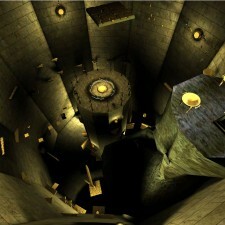 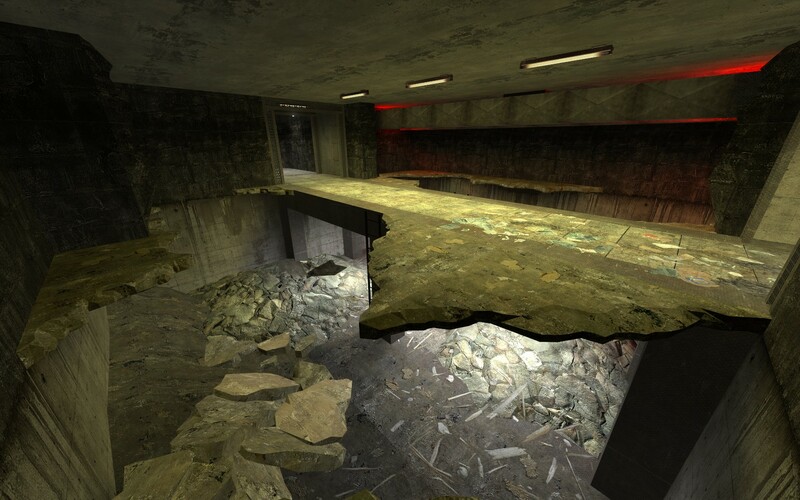 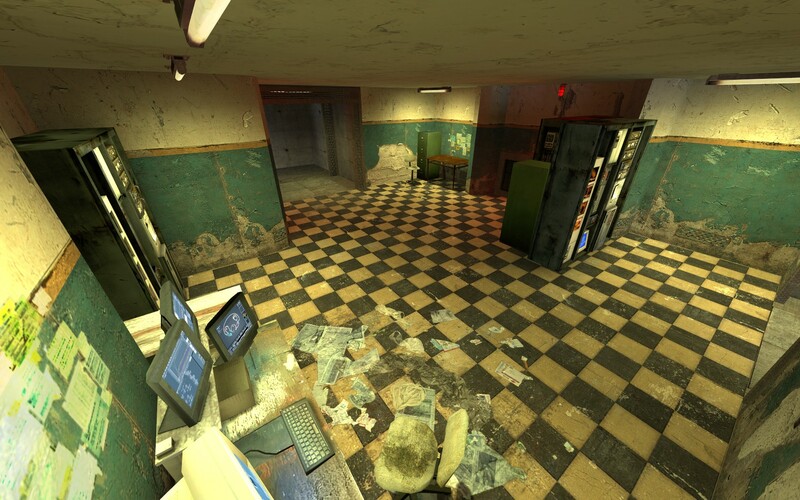 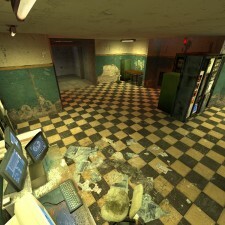 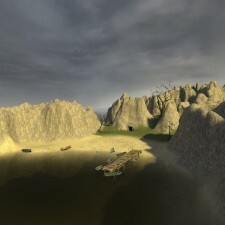 Info Half Life 2: This was a large death match map where all the players start on the surface of the island. 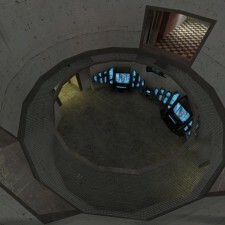 Below the island there is a secret facility which can activate an ion-cannon satellite that destroys all the players on the surface. 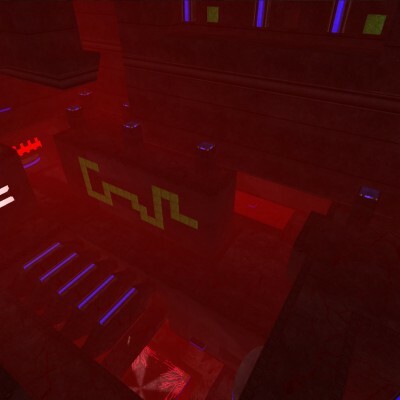 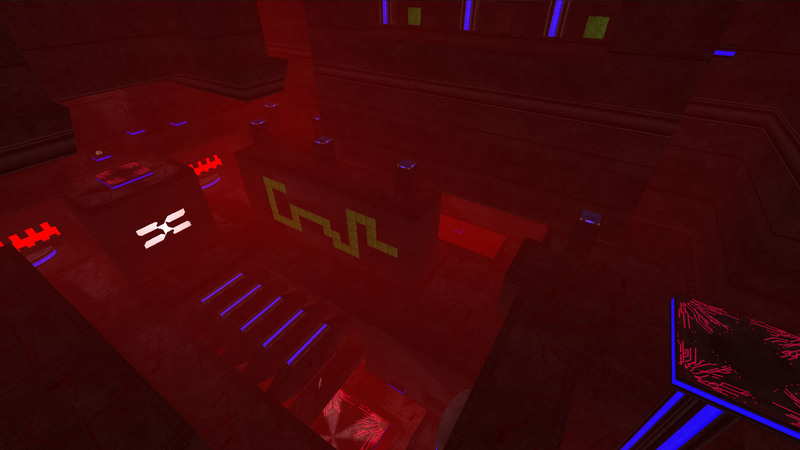 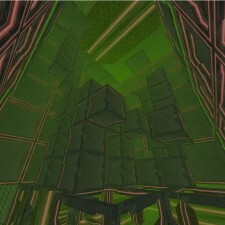 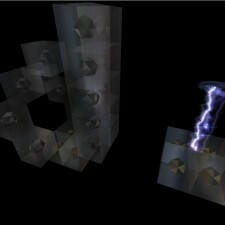 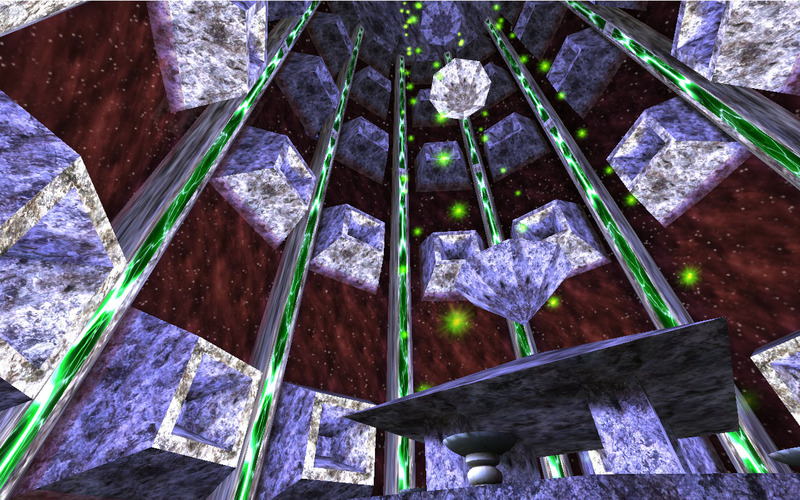 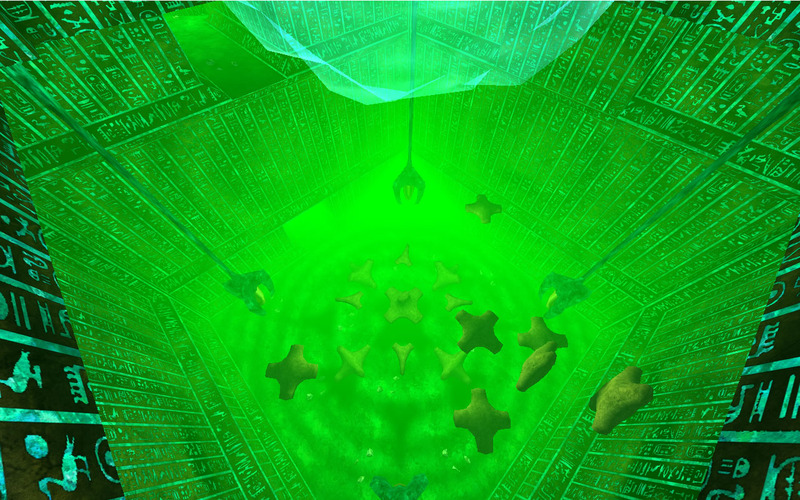 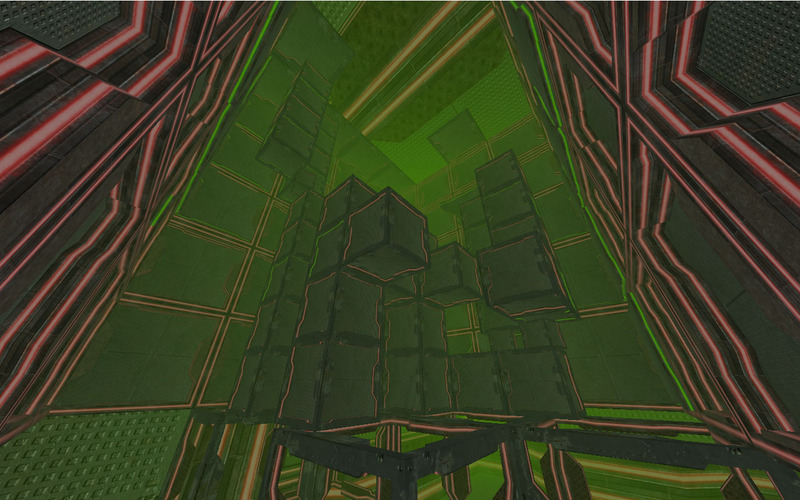 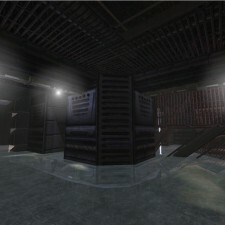 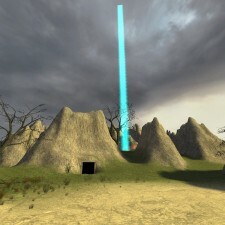 Once the ion-cannon is activated every player has five seconds to enter the facility. 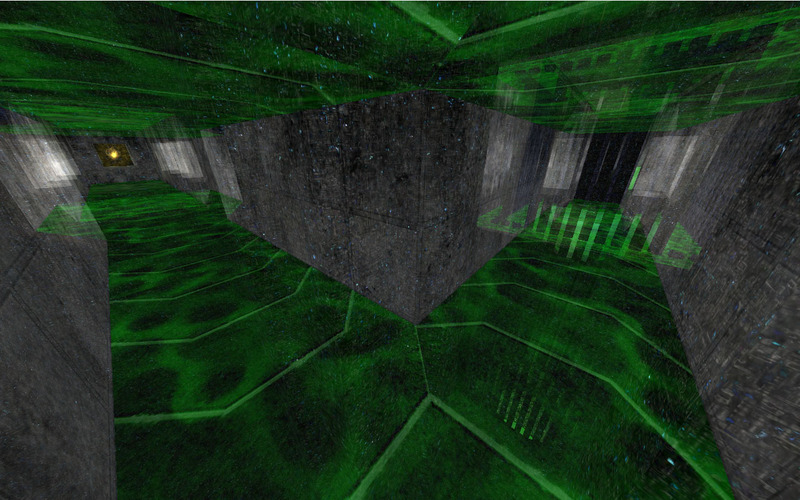 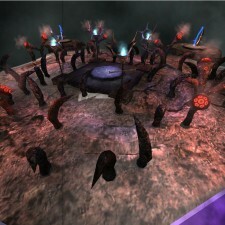 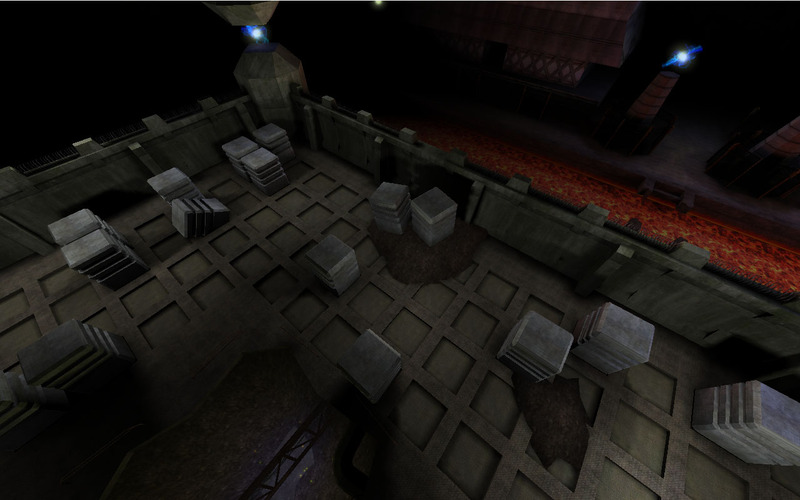 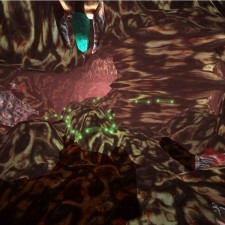 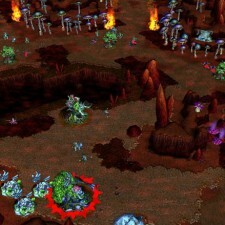 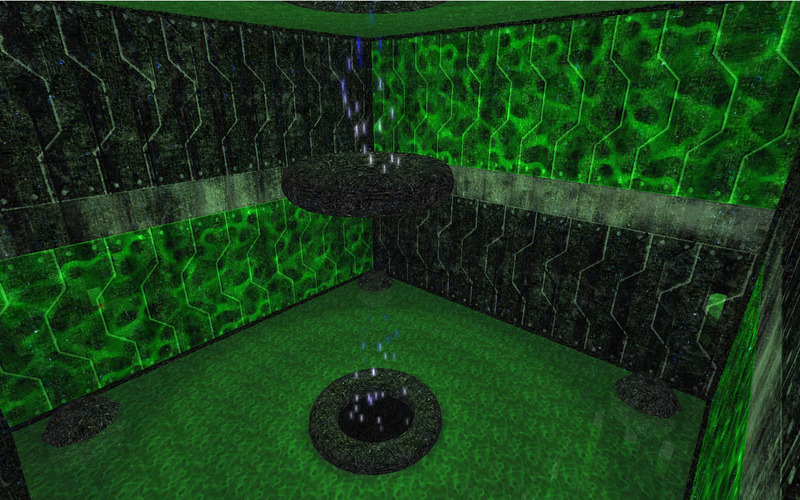 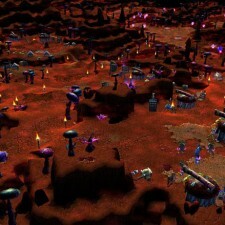 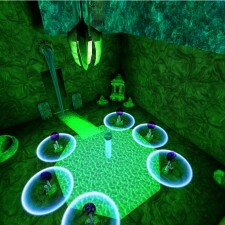 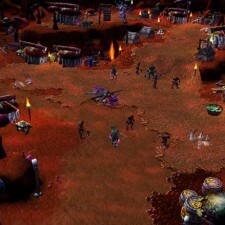 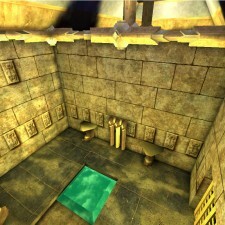 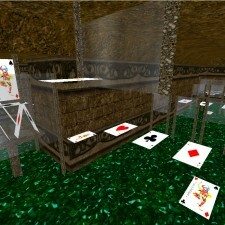 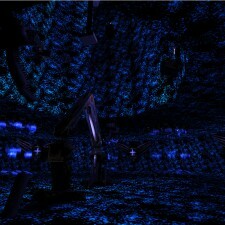 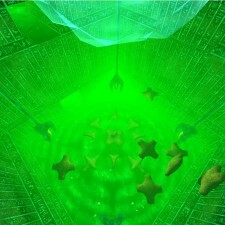 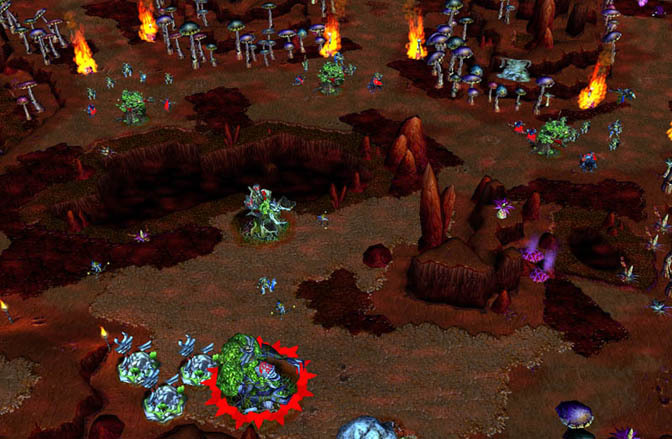 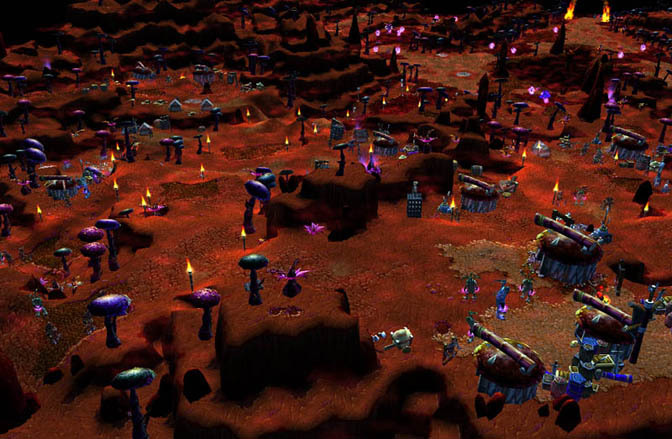 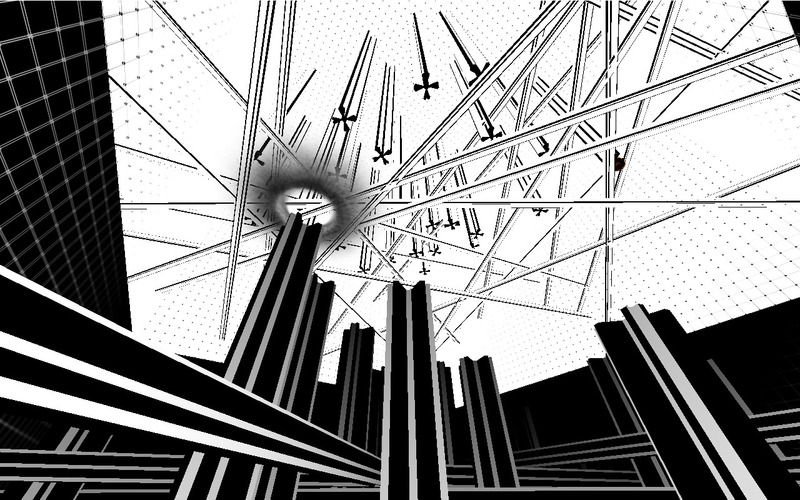 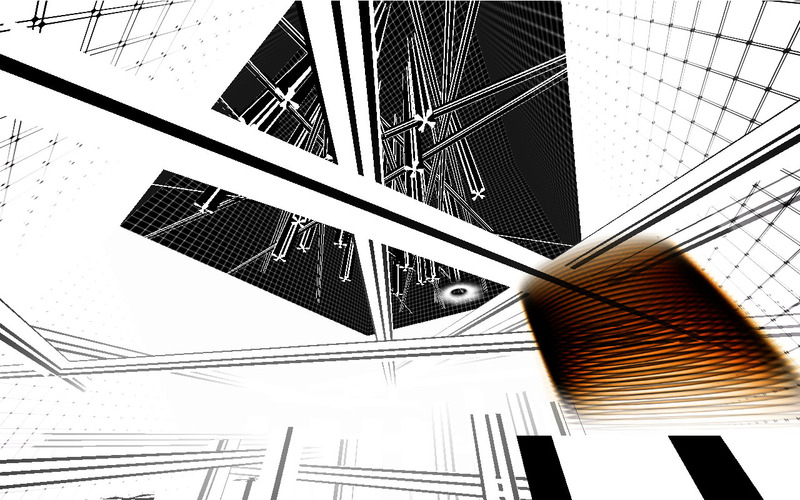 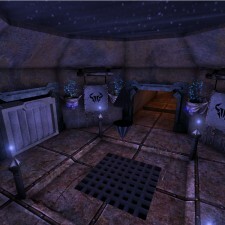 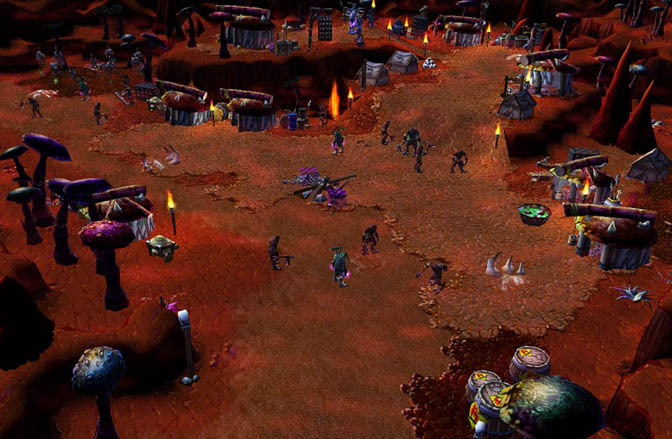 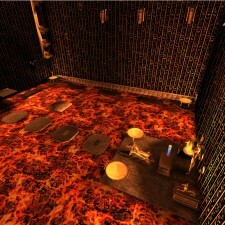 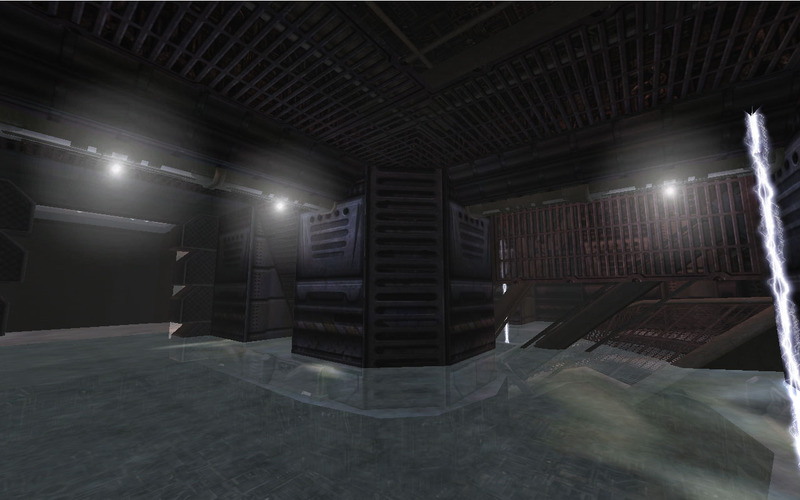 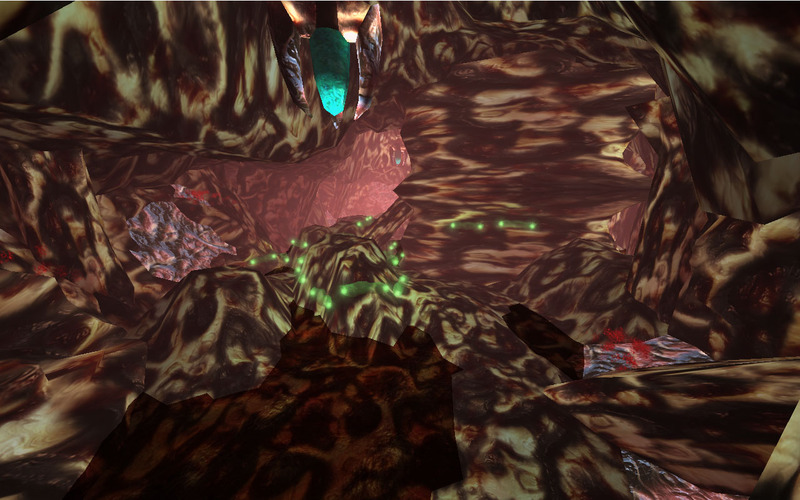 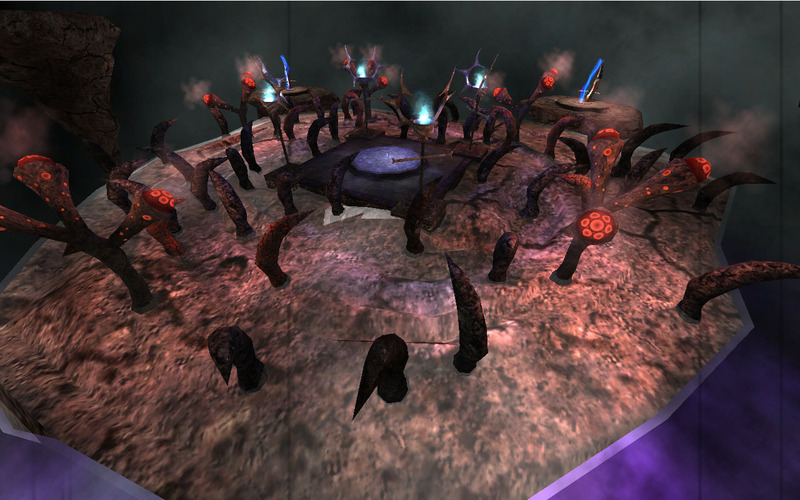 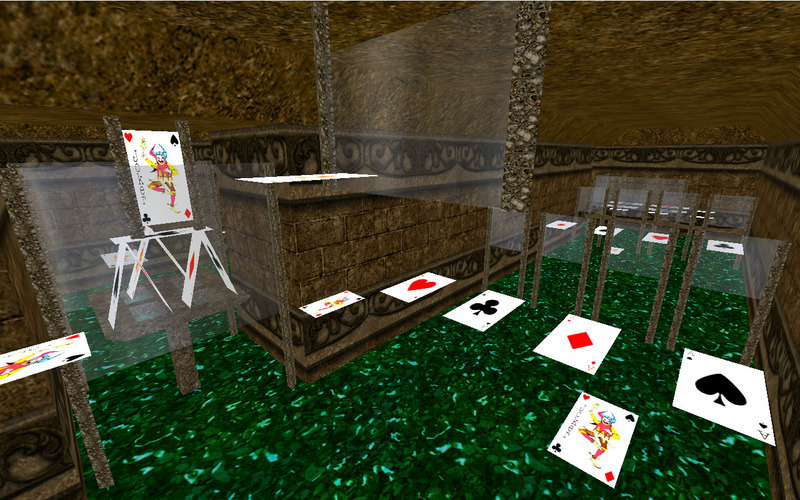 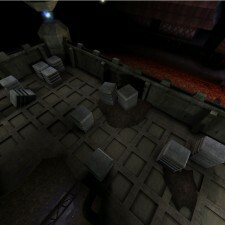 Inside the players will have to fight each other for twenty seconds until the surface is safe again. 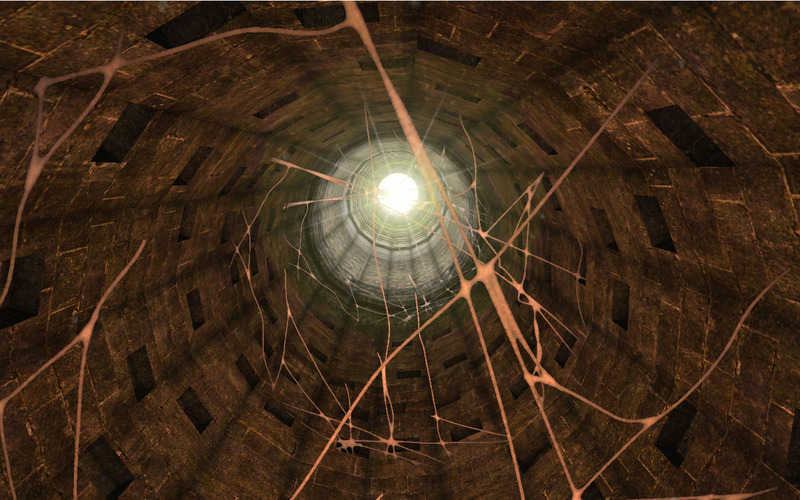 Info: Together with four others I created a small campaign. 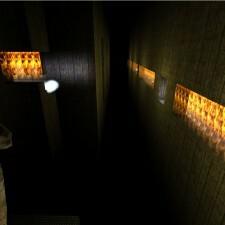 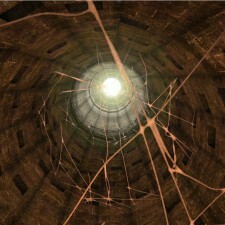 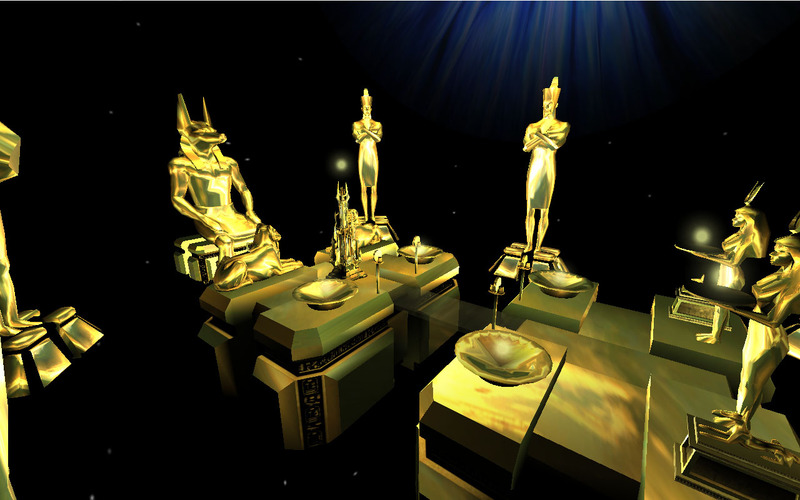 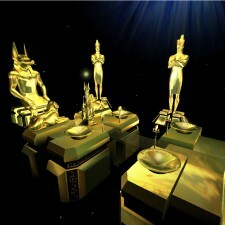 Each of us was responsible for one level; my level was the fourth in the campaign. 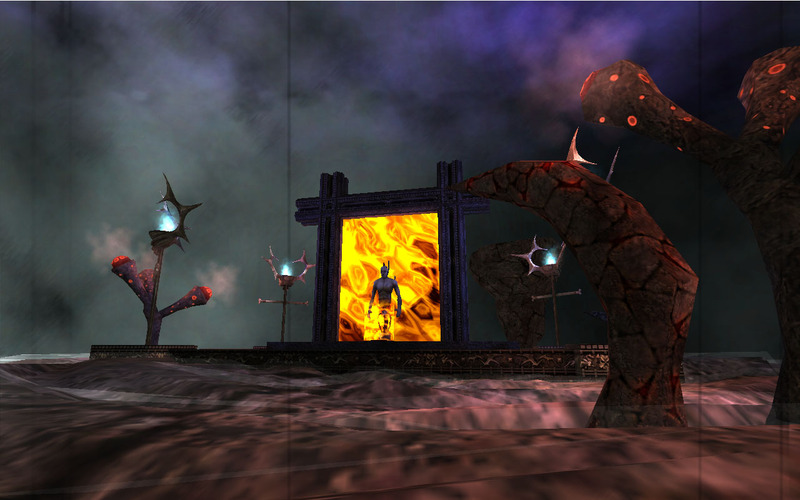 We had to consider the storyline and balance the difficulty curve. 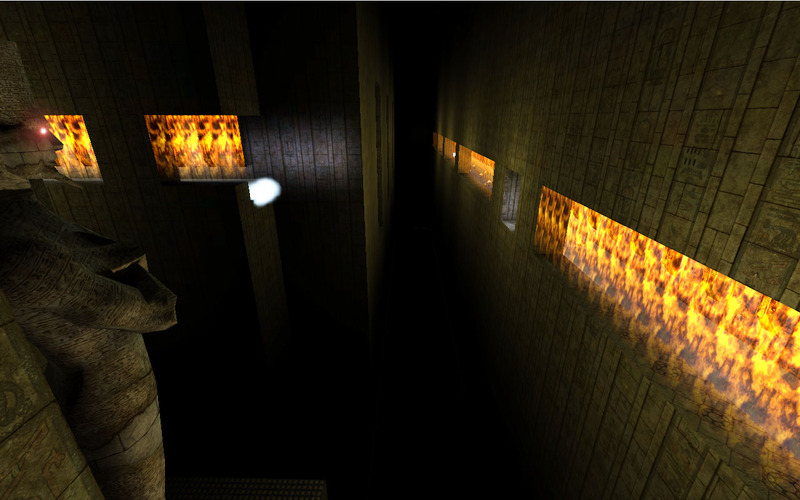 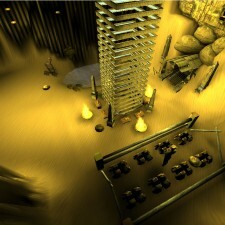 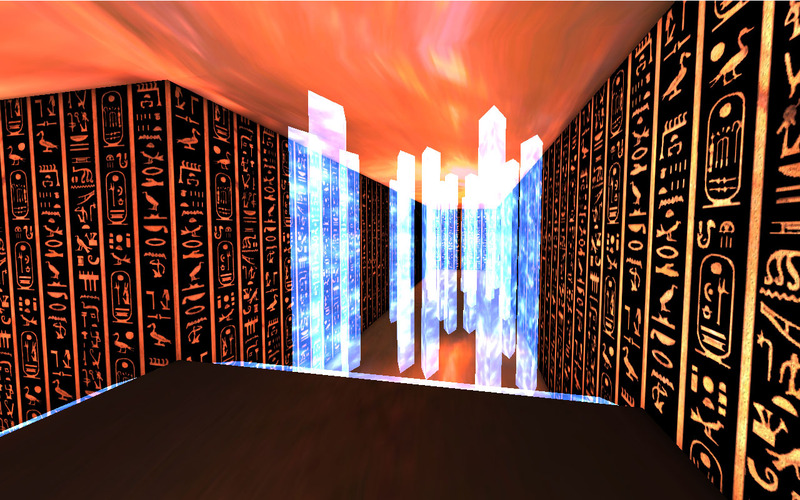 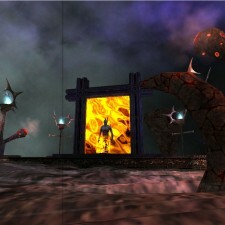 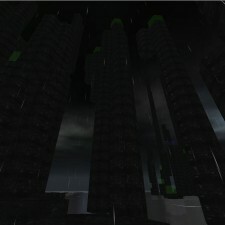 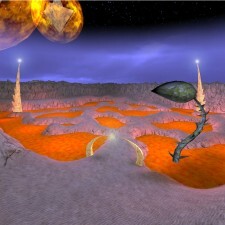 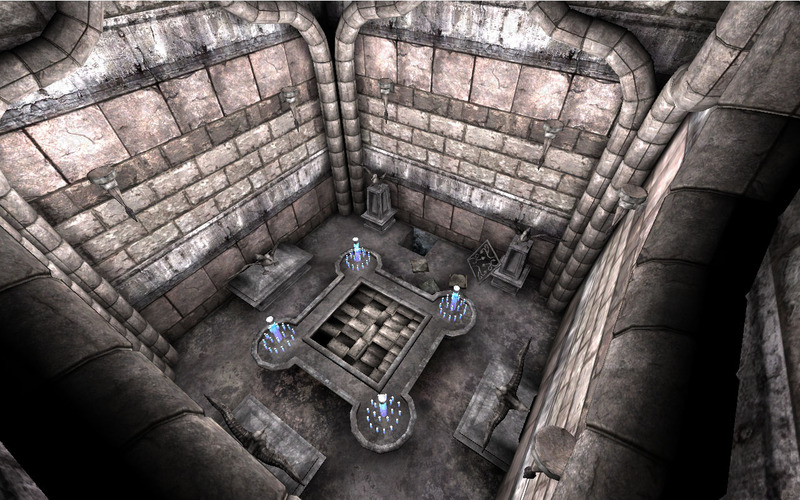 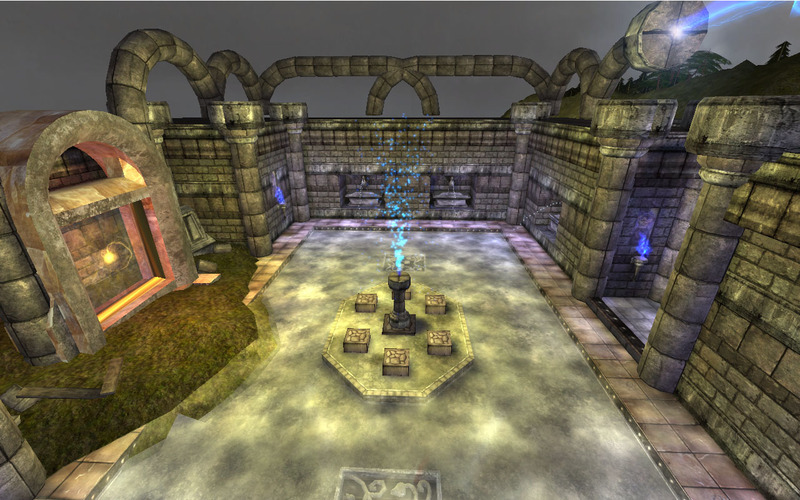 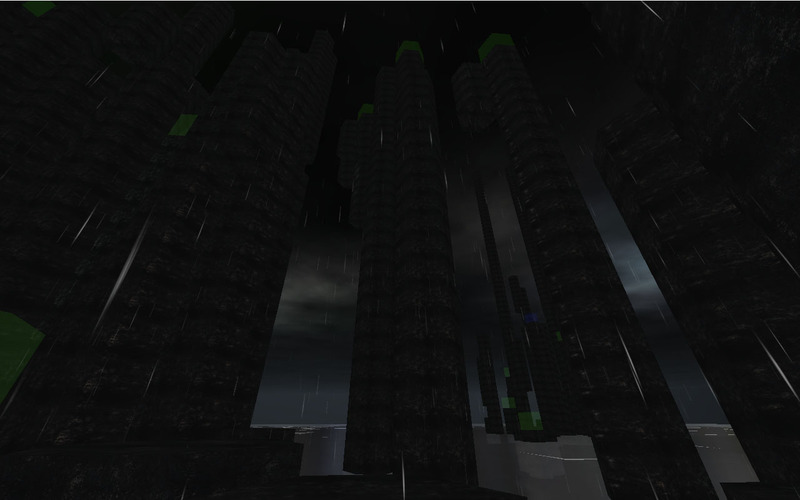 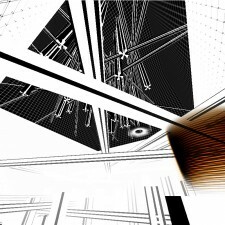 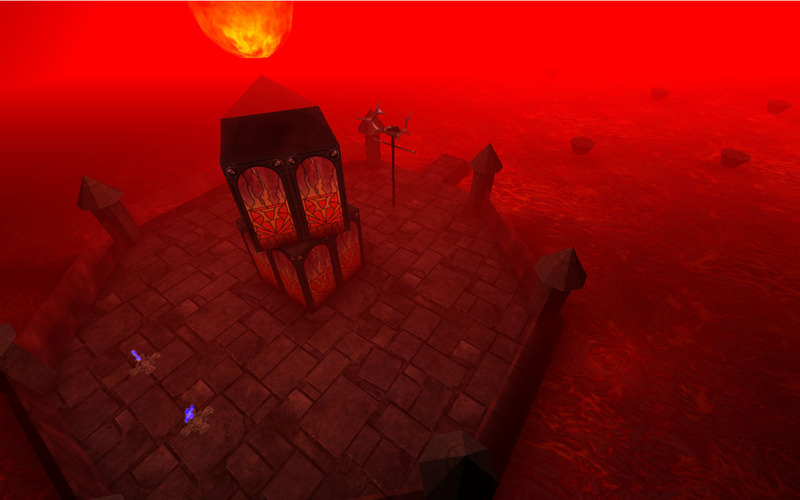 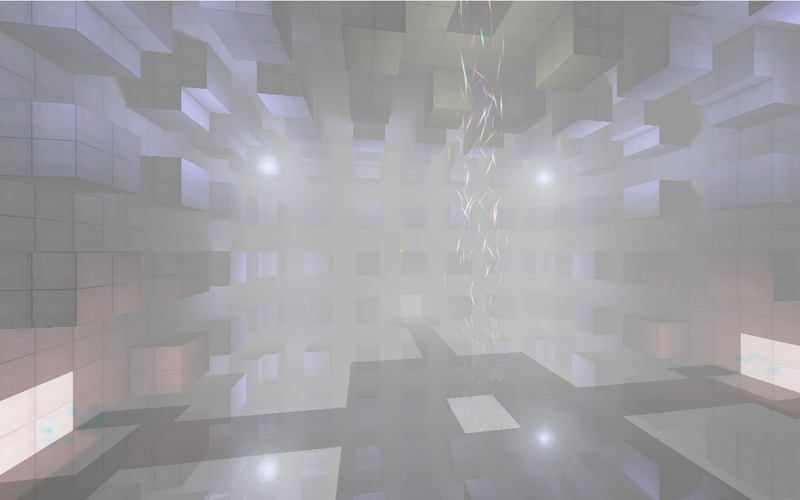 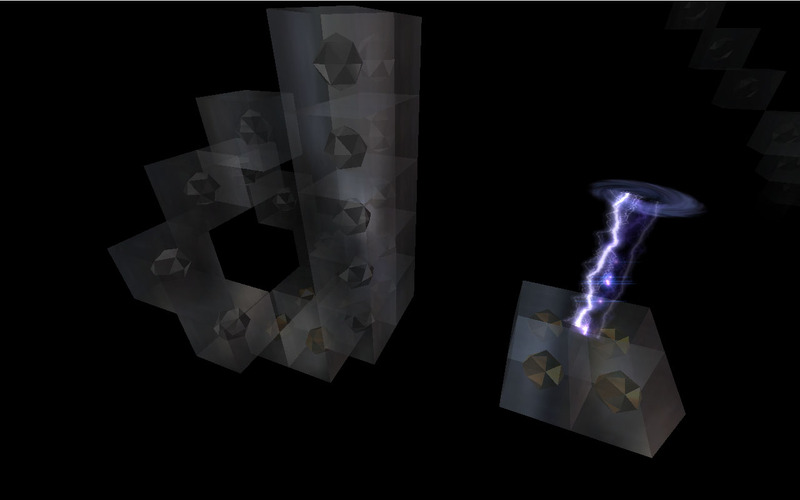 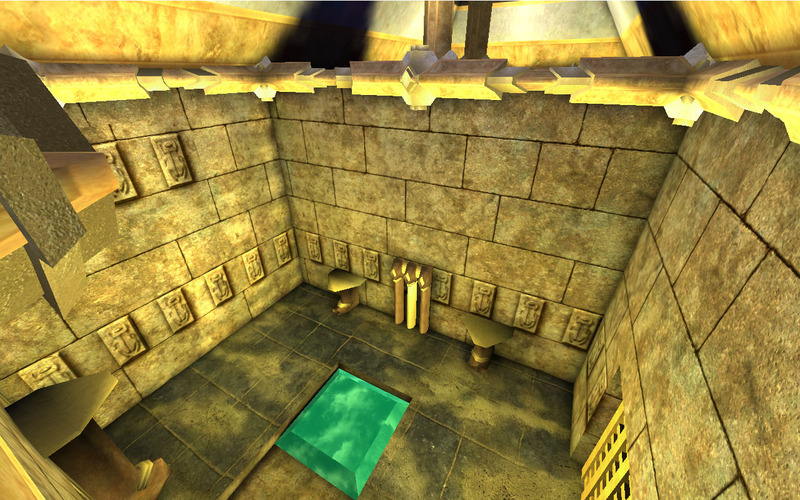 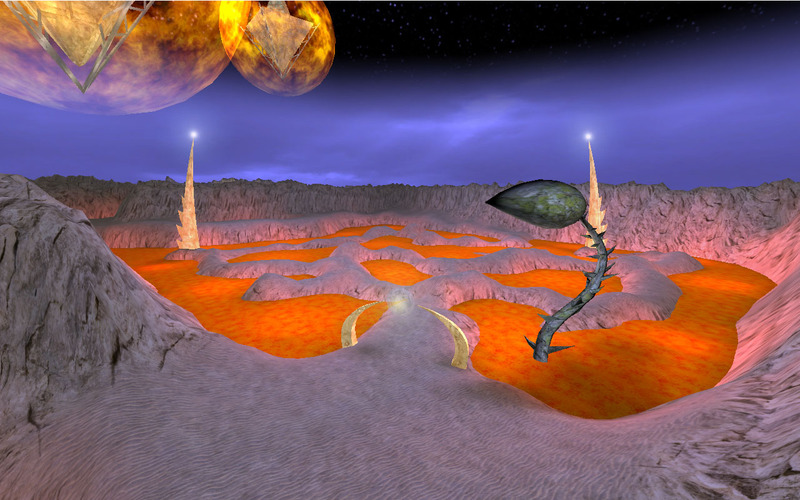 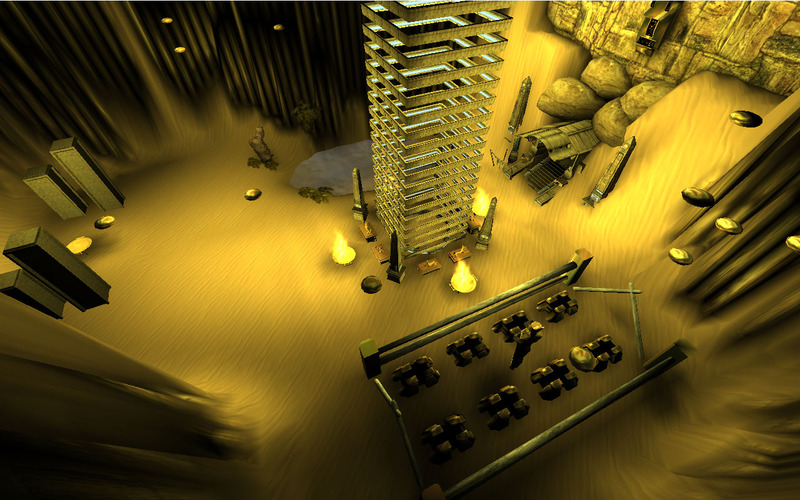 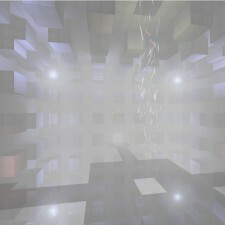 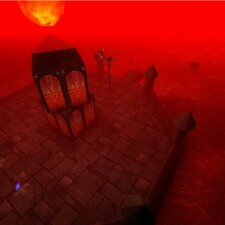 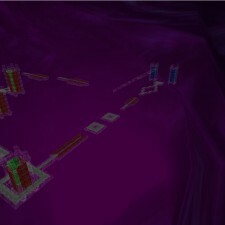 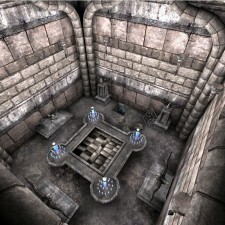 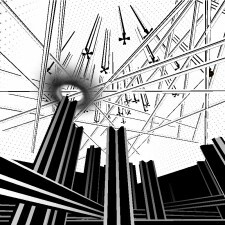 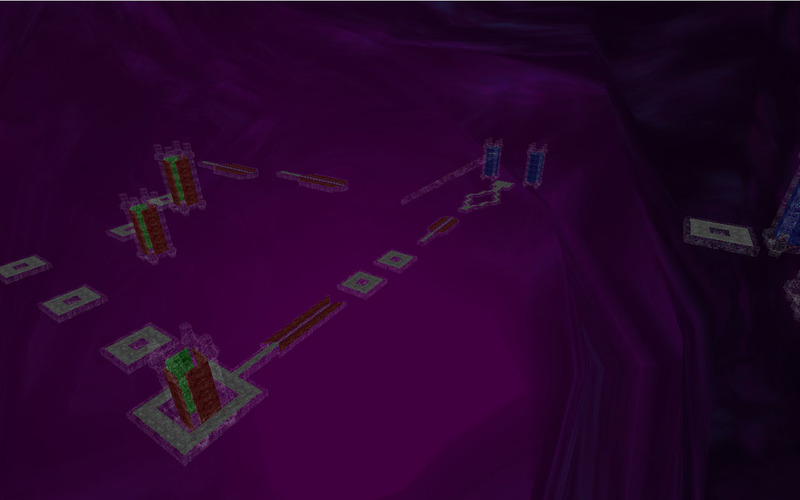 In my level the player has to survive incoming waves of enemies until the player becomes powerful enough to find the back entrance and take out the enemy.